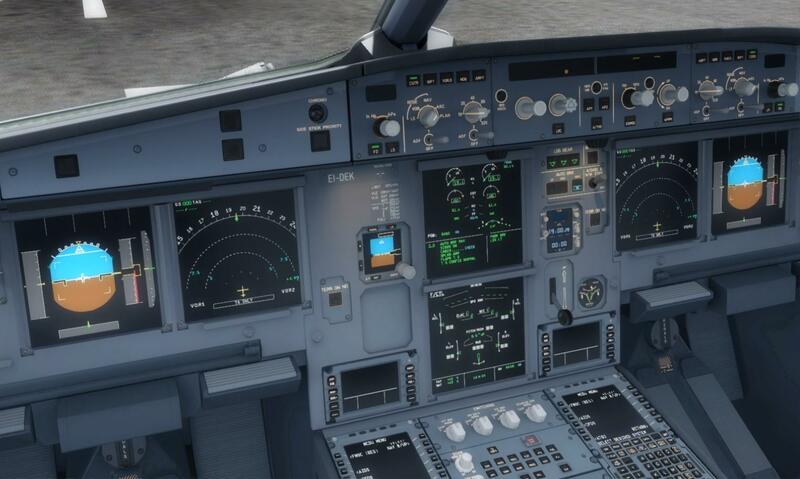 As the title, after i installed the A320/ 321 professional i can't operate my autopilot panel anymore (actually, i can turn the knob, but there're no airspeed, HDG numbers on the panel) on A318/319/320/321. operate normally, but after I install A320/321 later, it effect both of them. Please use the correct forum section for these support questions. And just use the Step by Step guide, it will teach you about the diverse 'modes'.